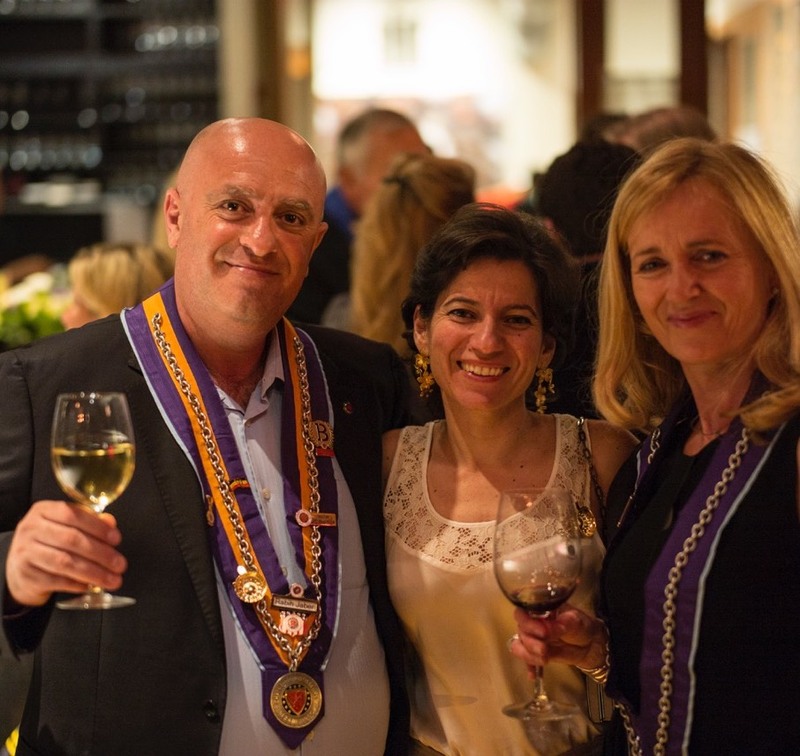 An evening of celebration and fun! 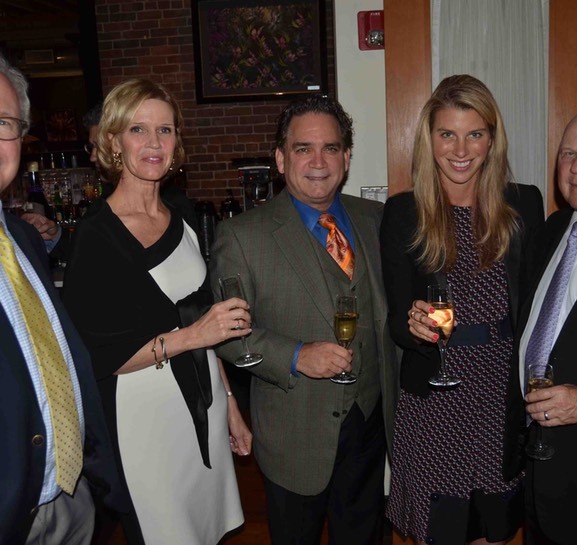 Celebration was the theme for the penultimate event of the Boston Chaîne’s 2014-2015 season! 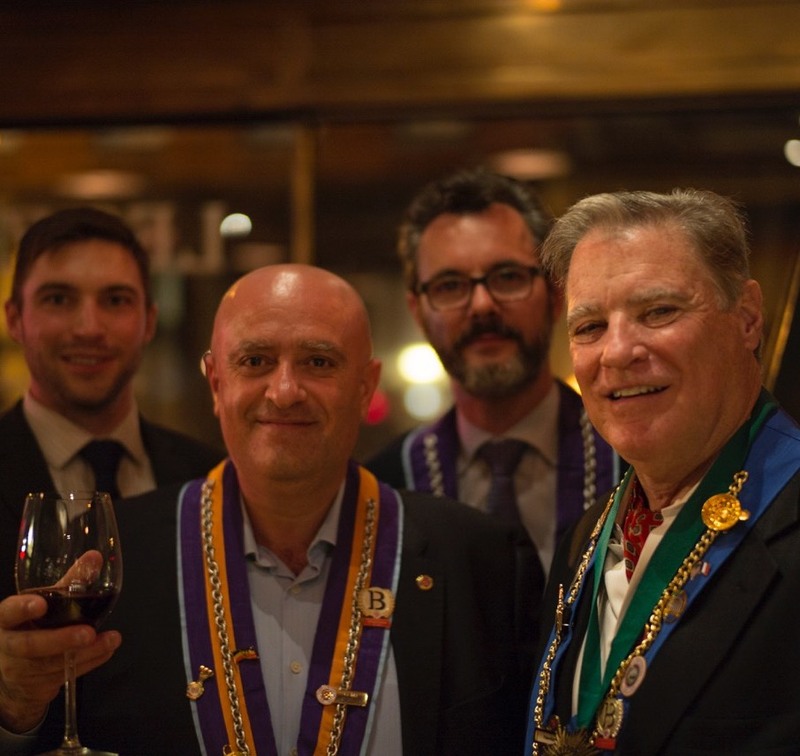 After the never ending, record-breaking winter we suffered a party was certainly in order, and what better way to celebrate than with our annual Mondial Induction featuring the third incarnation of the Richard A. Berenson Boston Legends of Food and Wine Award. 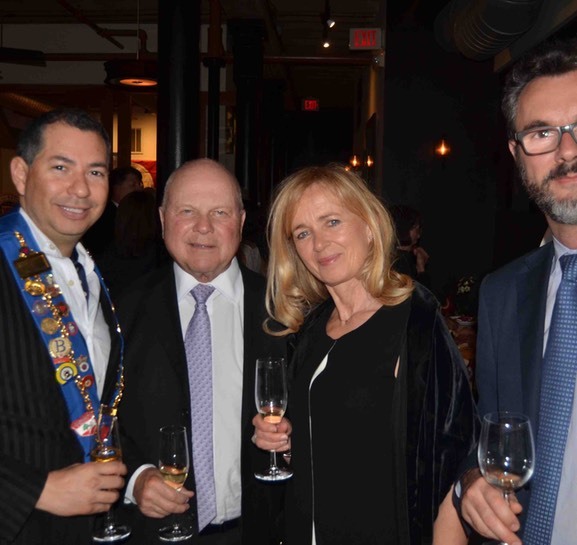 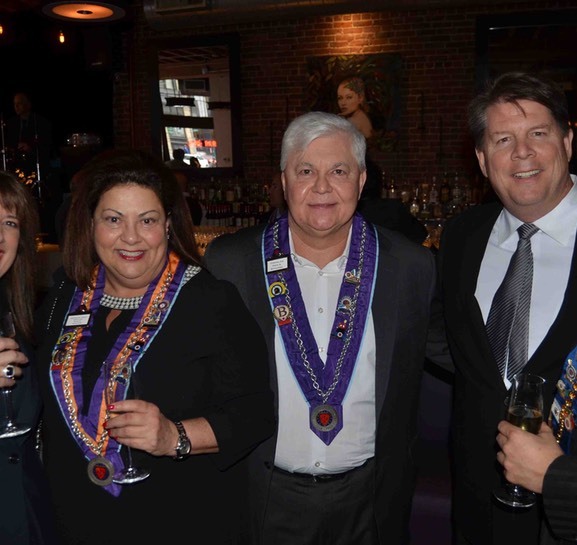 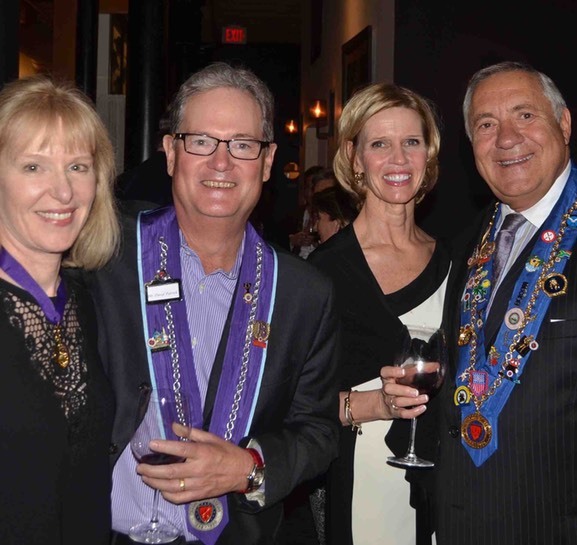 Our host for this event was Professional du Table Mark G. Tosi who, with his lovely wife Maryann Tosi Canon, recently took the reigns at the venerable Boston Leather District wine bar Les Zygomates. 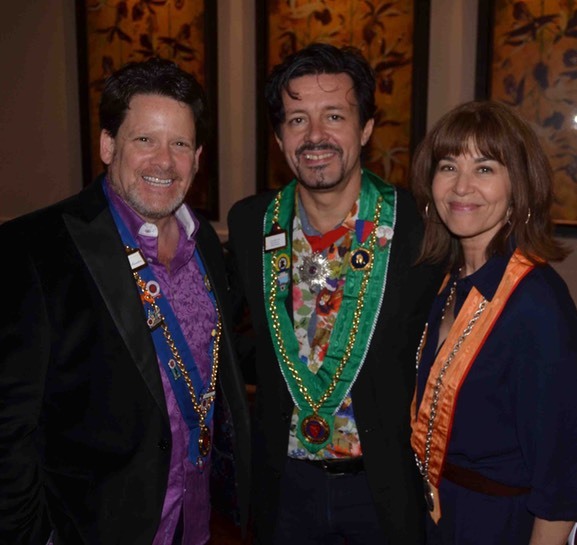 Their Chaîne-tastic hospitality coupled with nationally renowned Chef Robert Fathman kitchen helmsmanship insured the exquisite & copious small bite offerings and charcuterie were a gastronomic triumph! 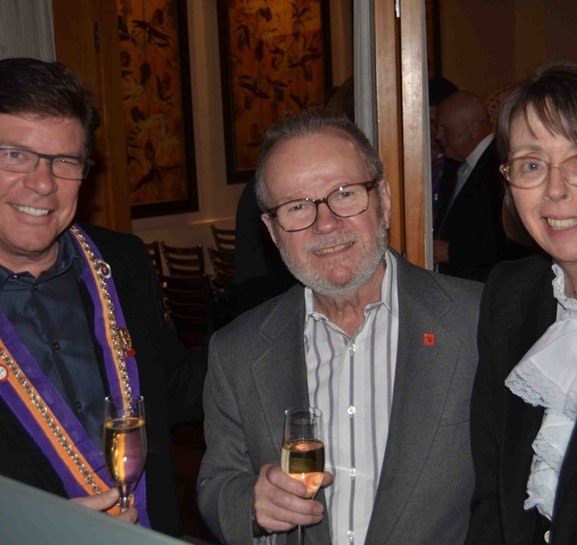 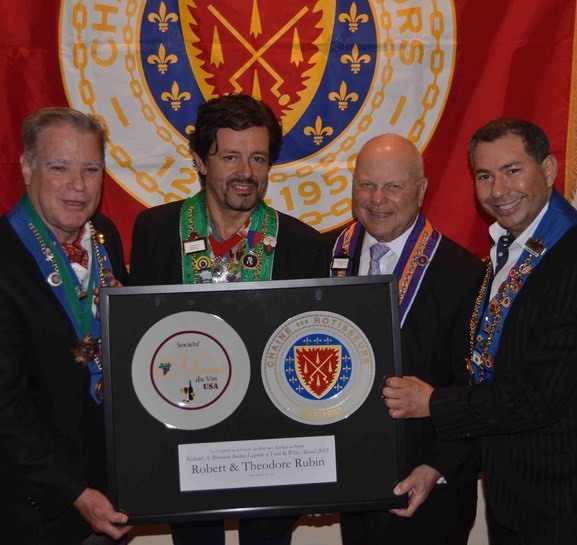 But as a Mondial du Vin event the wines play the starring role and the wines generously provided by evening’s award recipients Professionals du Vin Robert & Theodore Rubin of Boston’s Ruby Wines shone with solar intensity! 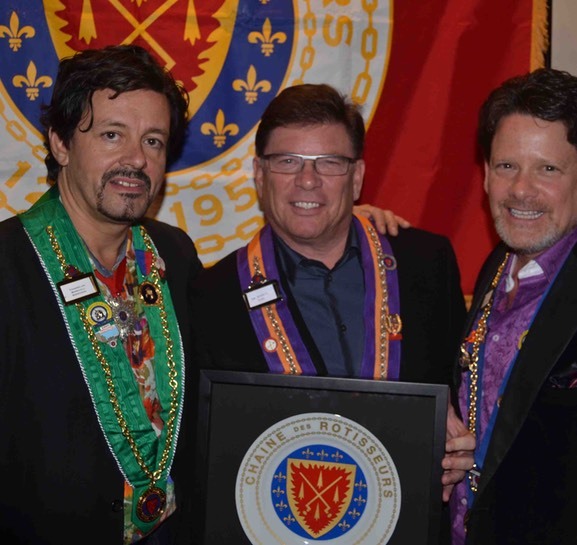 In keeping with our “Carnival of Oenophlic Fun” theme a Mondial induction for seven was part of the program plus a “pop-up” Chaîne induction for three new members as well. 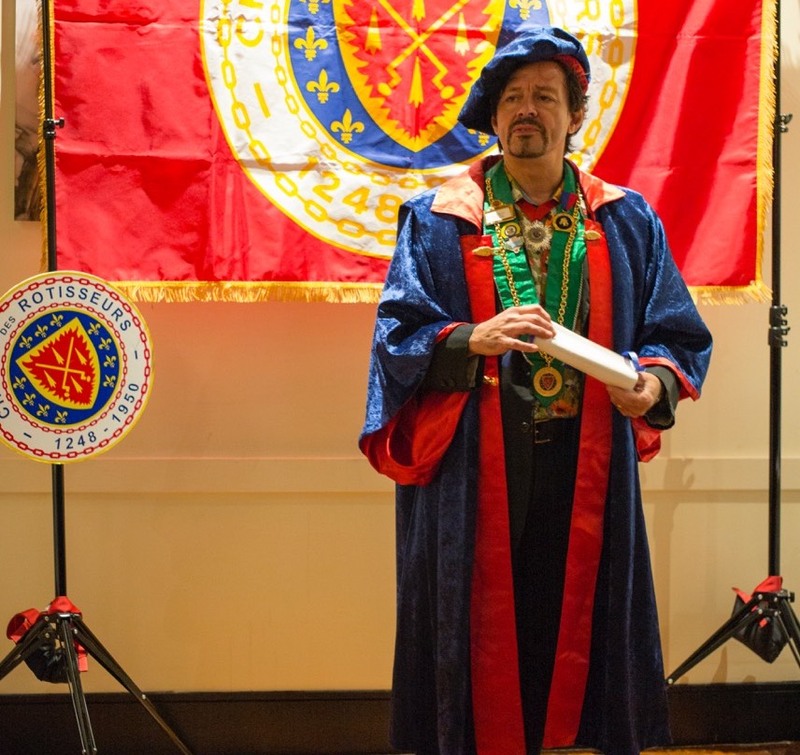 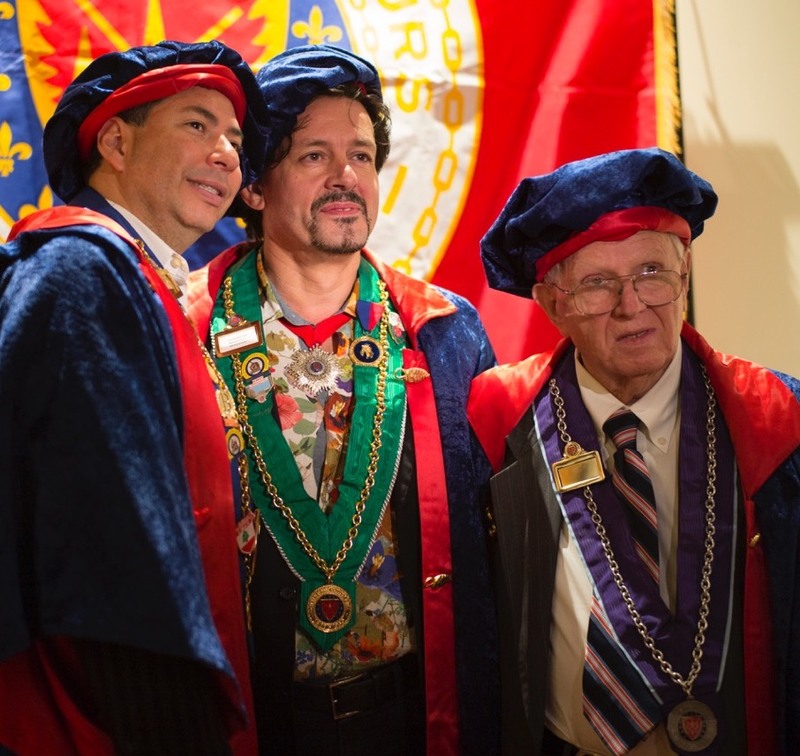 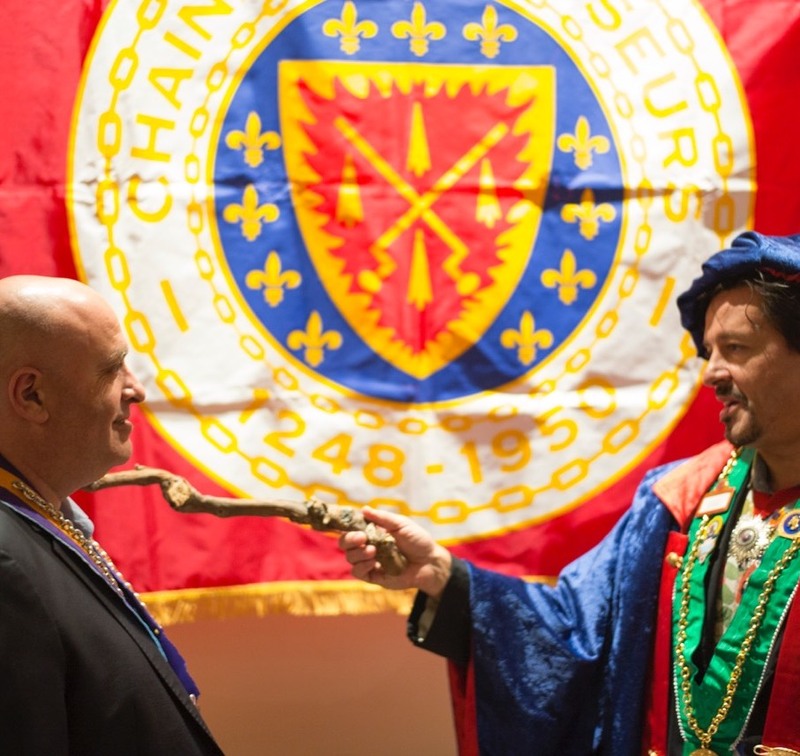 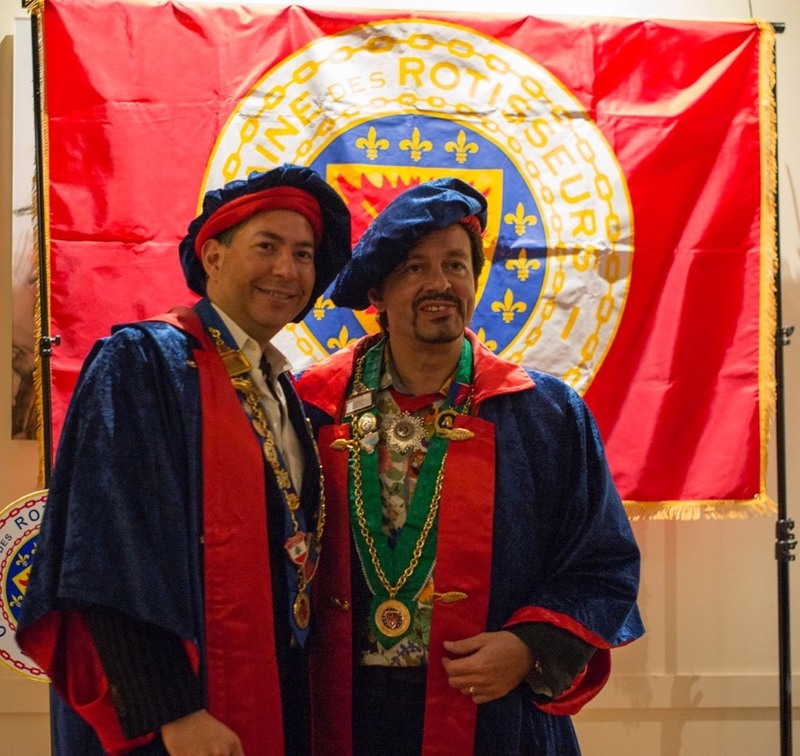 The pomp and circumstance of the Boston Chaîne induction was in full force and the glorious garb of the Mondial ceremony was donned by yours truly for my first hometown induction as a recently minted Chamberlan. 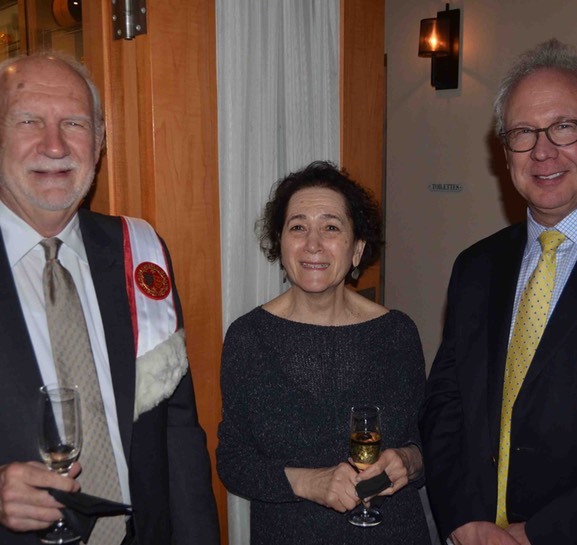 To cap of the evening’s festivities the soon-to-be official title of the long awaited Boston University Rebecca Alssid Boston Chaîne Wine Scholarship was unveiled to the surprise of Ms. Alssid, the long time and soon to retire director of the B.U. 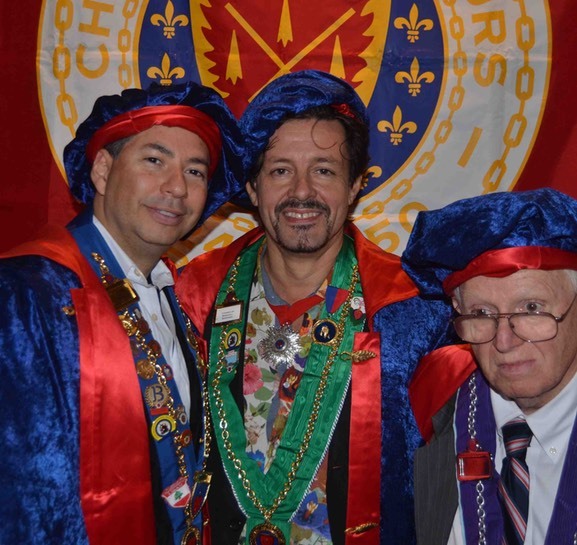 Metropolitan College’s Wine and Food programs. 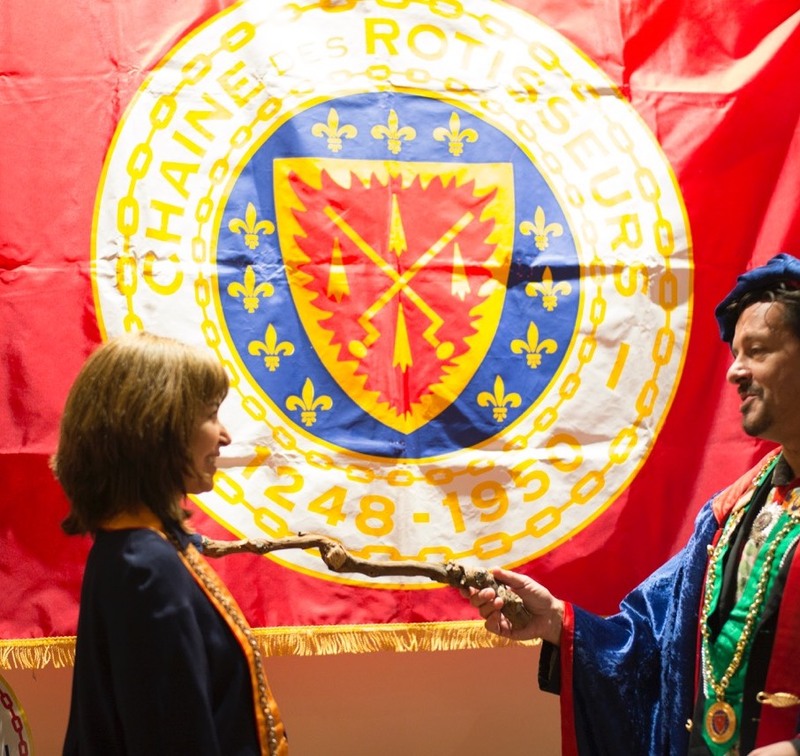 The programs championed by the late, great Boston Chaîne member Dame Julia Child. 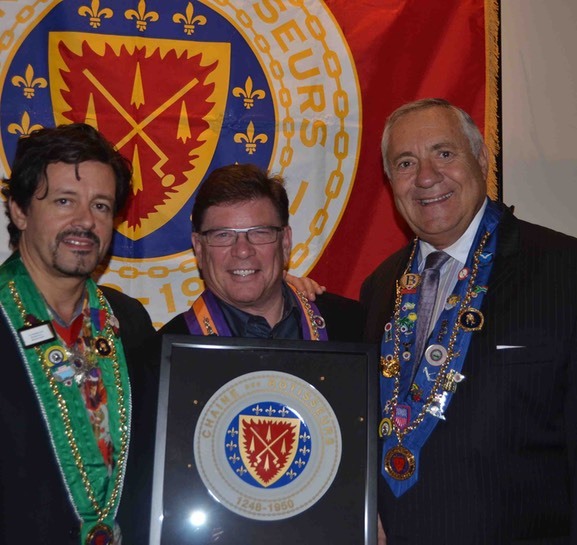 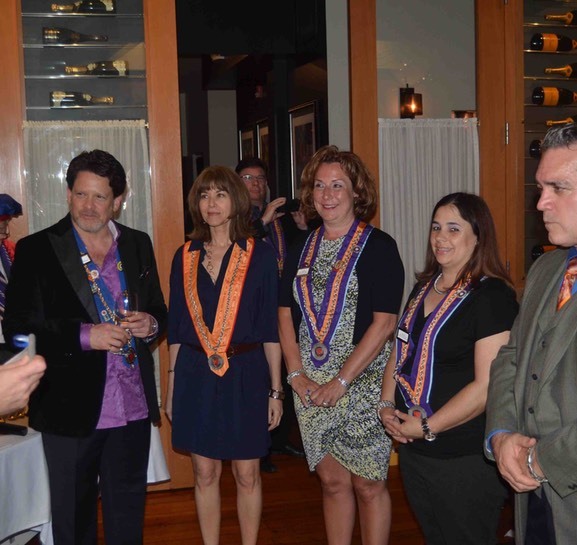 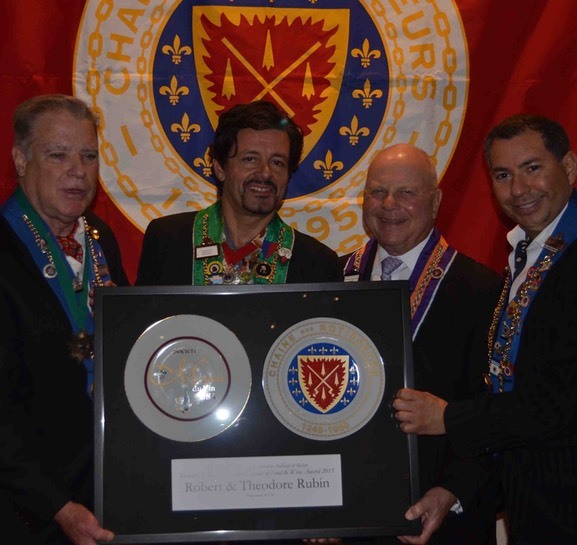 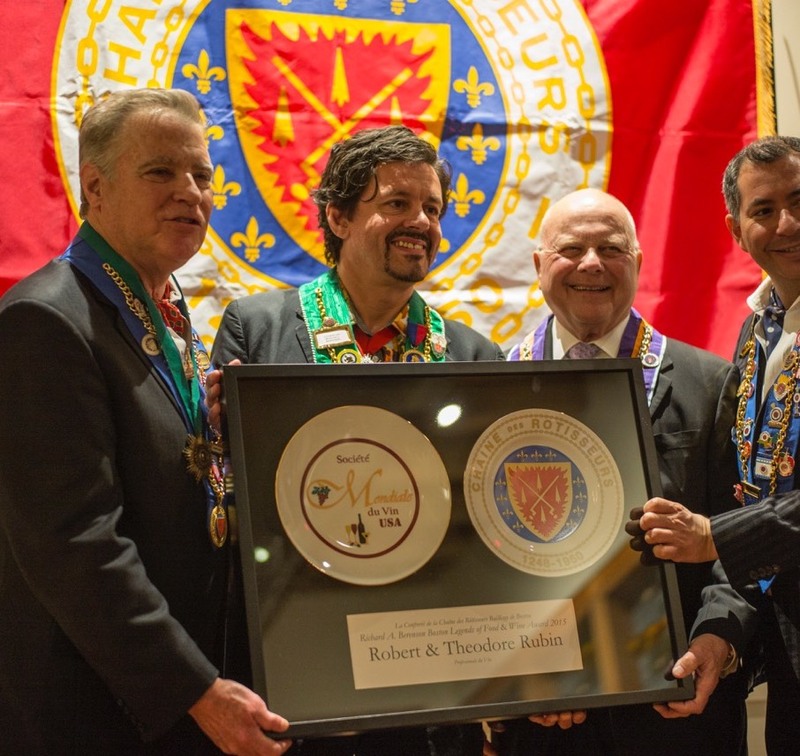 The Boston Chaîne des Rotîsseurs - Richard A. Berenson Boston Legends of Food & Wine Award is presented each year to a Chaîne member who has exemplified excellence in gastronomy and the culinary arts through their professionalism and devotion to La Chaîne.